We make custom replacement IKEA Söderhamn sofa covers / Soderhamn couch covers. 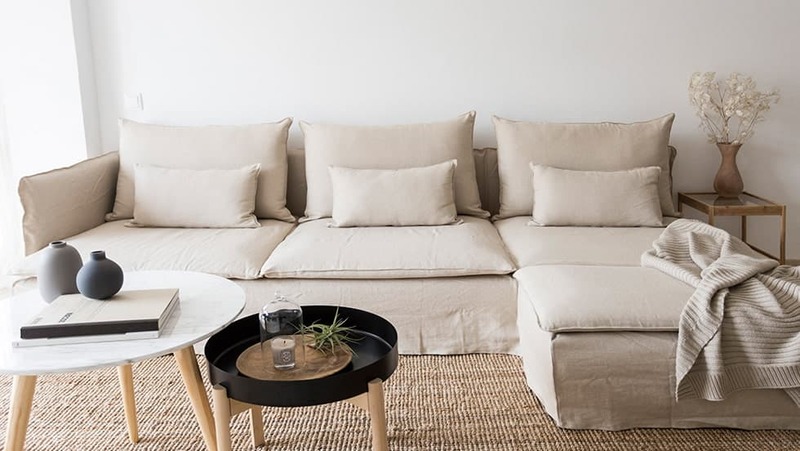 Each set of sectional covers can be found here, from the Soderhamn 3 seater, armchair covers, Soderhamn chaise lounge covers, & Soderhamn footstool covers. 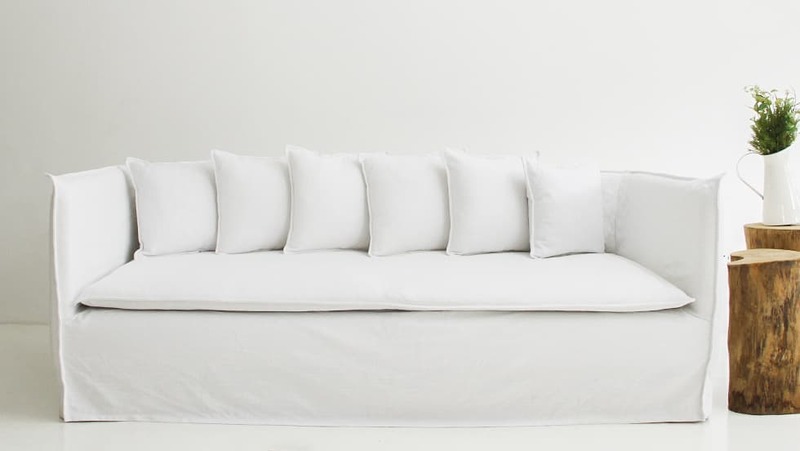 Each Soderhamn slipcover is tailor-made for a unique non-IKEA look. Launched in 2013, don’t let the slender Soderhamn’s appearance fool you. The thin cushions are actually just as comfortable as a lazy Sunday afternoon. Custom Soderhamn slipcovers are available here for the 1 and 3 seater, chaise, footstool, and corner section. 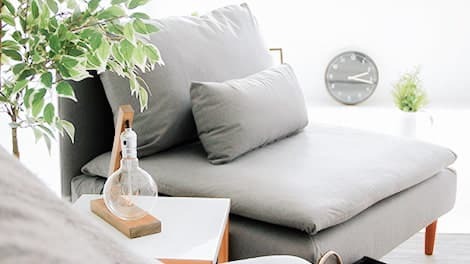 Back cushion cover is made with 1 piece of fabric, so you can flip the cushion to minimize wear. Armrest pairs sold separately. The Soderhamn sofa seating is also nice and wide around 90cm, which gives it a luxurious feel. Try something different by coupling it with our Bycast leather, Velvet or Herringbone fabric slipcovers. If you're after the "Soderhamn Ghost Hack", do drop us a note and we'll get you sorted separately as it's a semi-custom piece that requires a bit more attention to make.